Say you’re chairing a meeting, running a training session or giving a product demonstration. 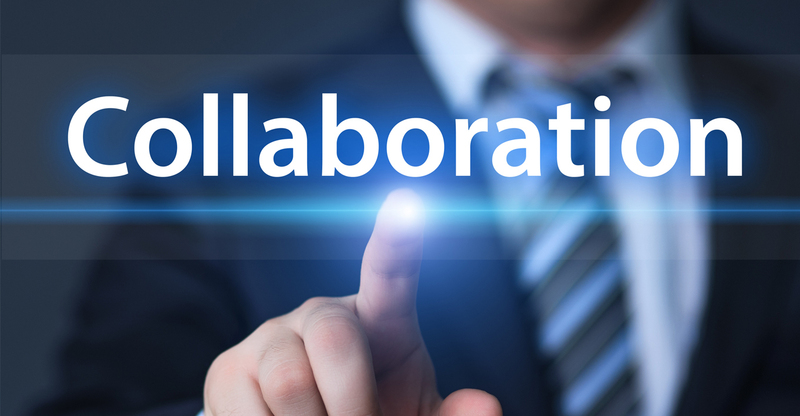 You can link your teams and clients throughout the world with our conferencing and collaboration solutions. They’re designed to strengthen business relationships and make flexible working initiatives more effective. They also cut down the time, cost and environmental impact of unnecessary business travel. Working face to face – irrespective of continents and time-zones – helps you make sure messages are communicated effectively. It also allows staff based in remote locations to be fully involved in the decision-making process. Our solutions help them share slides, applications and even desktop environments with ultimate ease. Our conferencing and collaboration solutions give you the combined benefits of audio, web and video technologies – all in one unified package with mobility at the core. Audio conferencing is really simple to use. You get a single number for as many as 125 users to dial into – with no time limits or bookings to bother with. Your users can additionally download a conferencing app to their devices. This lets them dial in without having to key in a code – which makes it much easier if they’re on the road or not in front of their PC. Tablet users are also able to see who’s speaking when. Web conferencing is ideal for interactive meetings, online training sessions and multimedia presentations. Secure and compatible with PC, Macs and smartphones, web conferencing works across platforms. You can also record and play back your meetings. We provide an online virtual environment where you can see videos presentations, reports and briefings whenever you want. Video conferencing gets your message across more effectively to employees, customers and new business prospects. No need for IT support – and everyone sees each other in a life-size view.